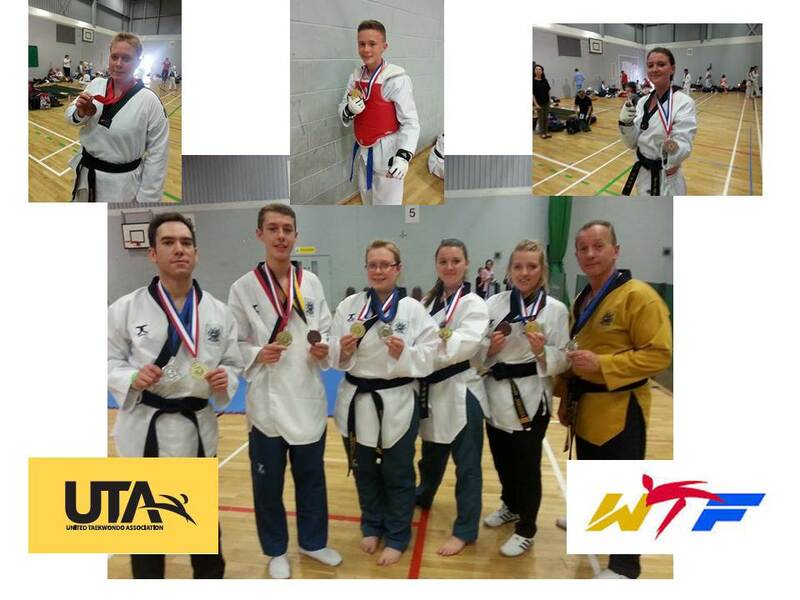 Stoke UTA Olympic Taekwondo took seven Players to compete in the London International Taekwondo Championships in Aylesbury this weekend Competing in Poomsae on the Saturday and Fighting on the Sunday. On the Saturday the Poomsae team took six Gold Medals Two sets in the Cadet and senior Pairs and two Golds in the Para Poomsae and in the Feestyle Poomsae with three Silvers and two bronzes, Then on the Sunday the three fighters took one gold and two Bronzes making a massive haul of gold silver and Bronze for the Stoke UTA team. 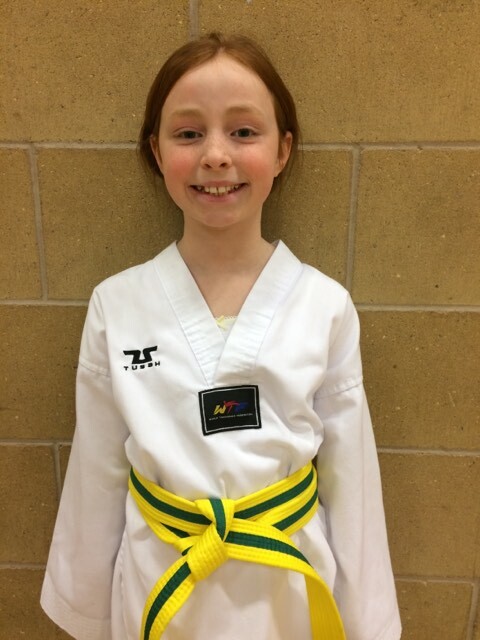 Para World Fighting Champion Amy Truesdale took two gold’s on the Saturday in the Para Poomsae and in the Freestyle Poomsae and then on Sunday in her first Able-bodied Fight since 2013 went to the semi-final and narrowly lost 7-6 against a tough competitor. Jack Pickin fought on the Sunday and won through his semi-final to go through and win the final 10-0 and take the London International Title. Phillipa Hockham took a gold in the Senior Pairs and Silver in the Individual Poomsae and went out in the Semi Final of the fighting but took another Bronze medal for Stoke UTA Bethany and Calum Johnson took a great gold in the Cadet Pairs Poomsae and Bronze medal third places in the Individual section .James Beadrmore also Came away with a great Gold in the senior pairs and in a close final in the individuals took another silver medal for the Club. Coach Peter Johnson took silver in the Individual Poomsae a massive hall of medals once again for Stoke in Both Disciplines in WTF Taekwondo both Poomsae and Fighting and Coach Master Peter Johnson was pleased with his team’s performance over this long hot weekend and as an added bonus taking 2nd place team trophy . This entry was posted in Uncategorized on July 13, 2014 by Peter Johnson.